Last weekend could only be defined as a true celebration for Star Wars lovers. While the entire world was reacting to a new movie trailer titled Star Wars: The Rise of Skywalker, gamers got a little extra. During Star Wars Celebration in Chicago, Respawn Entertainment has finally unveiled Star Wars Jedi: Fallen Order game. According to the announcement, Star Wars Jedi: Fallen Order is a strictly single-player game which won’t feature any multiplayer modes or microtransactions. Respawn Entertainment told that Jedi: Fallen Order is an action melee combat game in which combat is the key to success. 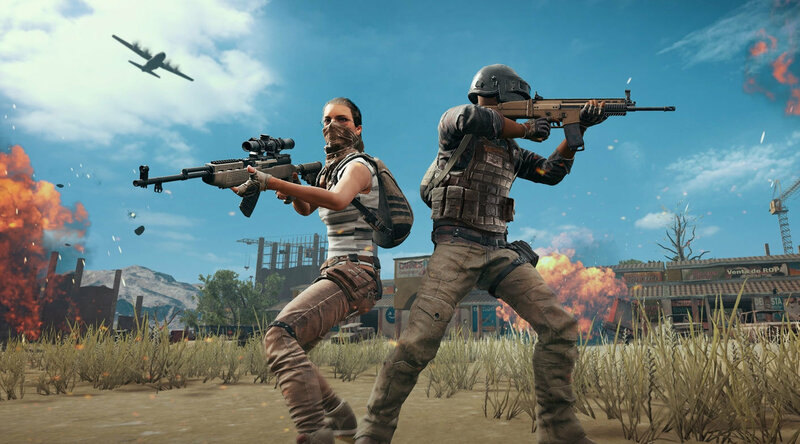 During the announcement, the developers underlined that the game will be easy to pick up and play but will have plenty to offer for those who are willing to put some time in it. 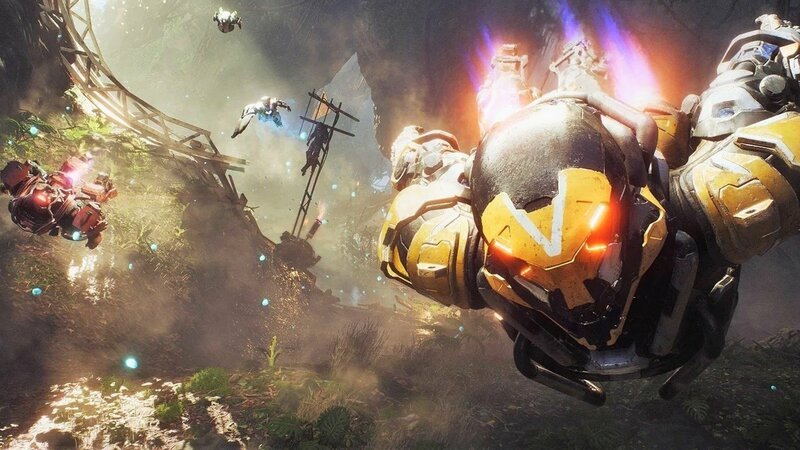 “It’s not a button masher” – said the CEO of Respawn Entertainment Vince Zampella during the announcement. According to him, the dev team calls it ‘a thoughtful combat’ game with a heavy emphasis on the story. 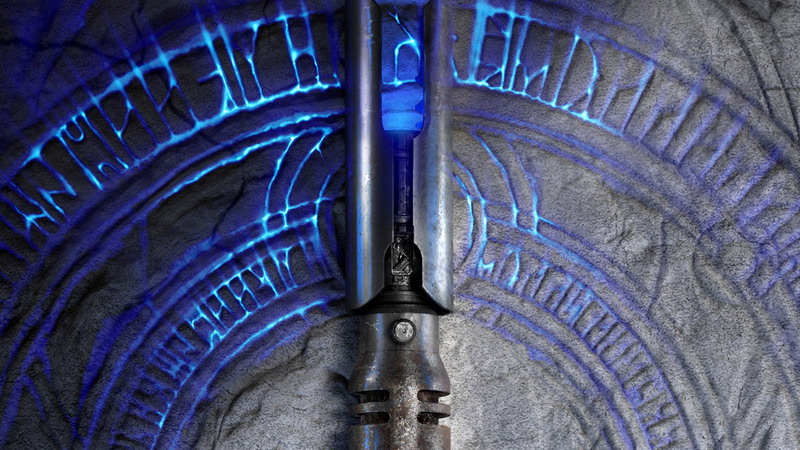 Star Wars Jedi: Fallen Order is all about being a Jedi. In the game, players will get to control a new character named Cal, a young Padavan, who is still learning the ways of the Jedi. Respawn Entertainment says that with this game they’re trying to tell a brand new story within the universe. The in-game events should be set somewhere between Revenge of the Sith and A New Hope storylines. 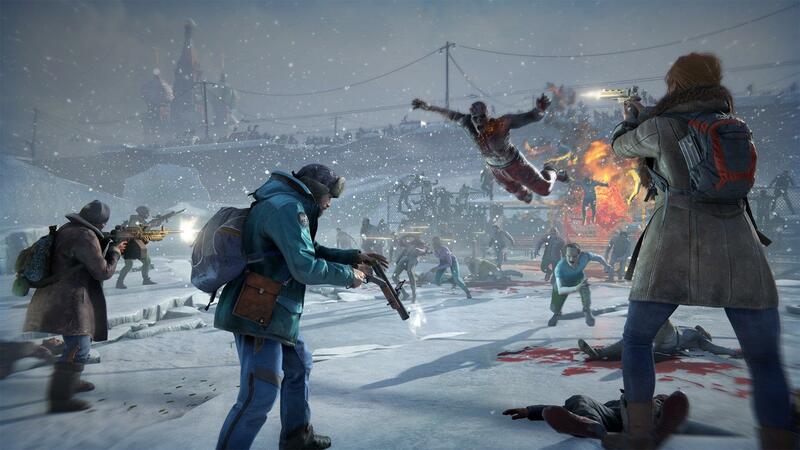 The announcement also featured some details regarding the game’s release. Star Wars Jedi: Fallen Order should be released on November 15th, 2019 and will be available for PC, PlayStation 4 and Xbox One players.